Ammonoosuc Survey is a small, dynamic firm with experience and expertise in a wide range of land surveying, planning and mapping applications. With a twenty year history of high quality work, Ammonoosuc Survey has matured into a highly regarded company which prides itself on excellent relationships with clients, many Towns in the Mount Washington Valley, and the State of New Hampshire. With its small size and high level of expertise, Ammonoosuc Survey Co. provides a unique choice in Land Survey companies. With everyone at Ammonoosuc being licensed Land Surveyors you can be guaranteed to work with knowledgeable people whether in the field or in the office. 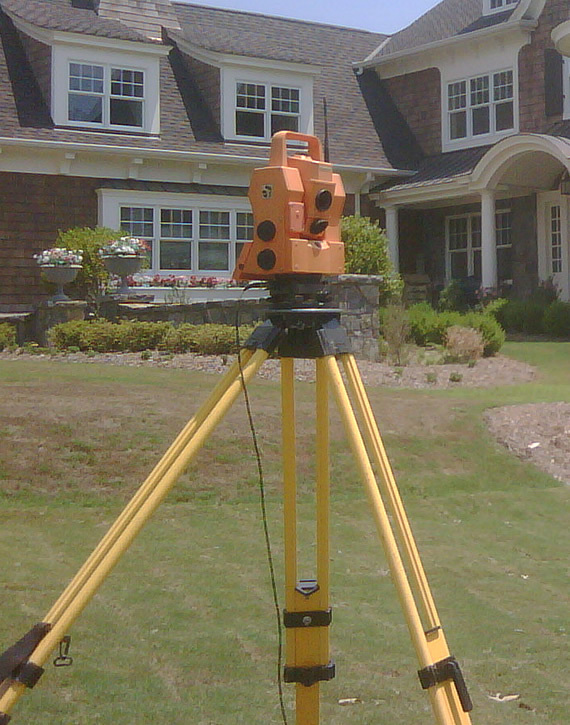 Ammonoosuc Survey Company was founded in 1989 by Jonathan Howe, NH Licensed Land Surveyor and Licensed Septic Designer. In 1994 Jon was joined by Robert Tafuto, who soon began his studies as a Survey Technology student at the Technical College in Berlin, NH. Robert quickly made himself an indispensible part of the company with his keen mind and affinity for hard work. As Ammonoosuc Survey continued to grow, Andrew Fisher was hired in 1999 and was soon made Crew Chief. Bob moved to the Mount Washington Valley in 1980. He began his career in Surveying by joining the Ammonoosuc Survey Co. in 1994. Bob saw early on that his trajectory was aiming toward becoming a Licensed Land Surveyor. He quickly earned greater responsibilities at Ammonoosuc and entered into the Survey Technology program at the Technical College in Berlin, NH. Working long hours Bob put himself through school while becoming party chief at Ammonoosuc and taking on greater duties in the office drafting and managing the field crew as the business continued to grow. 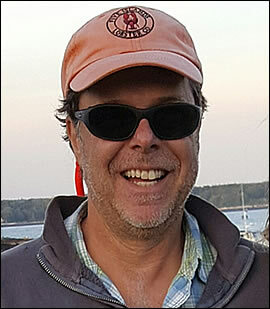 Bob graduated in the spring of 2001 and continued to on course to become a partner and Vice-President at Ammonoosuc. He received his Survey License in 2005 and, most recently, his Septic Designers License in 2009. Bob has now become owner and President of Ammonoosuc Survey Co., Inc. Beyond his many duties at Ammonoosuc, Bob is very involved with many local organizations and particularly enjoys sharing one of his great passions, skiing, with countless beginners as an accomplished instructor both with the Eastern Slope Ski Club and at his neighborhood mountain, King Pine. Bob lives with his wife and son in the house they built in Freedom, NH. Born and raised in Conway, NH, Andrew brought a lifelong love of the Mount Washington Valley area and its natural and cultural history with him when he began his surveying career with Ammonoosuc Survey Co. Like many others before him, Andrew wasn’t thinking of a career when he first picked up a rod, but as his experience and understanding of surveying increased, he was won over by the unique combination of disciplines which land surveying demands. Already holding a Master’s Degree, Andrew went back to school to study surveying for two years at the NHCTC in Berlin, NH. He received his LSIT certification in 2007 and has continued to grow with Ammonoosuc Survey, taking on increased responsibility in all aspects of operation at Ammonoosuc Survey Co. In 2009, Andrew received his Land Surveying License and soon became a partner in Ammonoosuc Survey Co., and its Vice President. In the winter of 2013, Andrew and his family moved from Conway to scenic Chocorua Village in Tamworth. 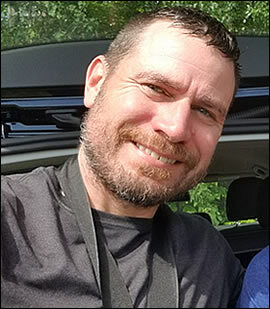 Swiftly becoming deeply connected with his new home, Andrew has become increasingly involved in the community. He currently sits on both the Tamworth Planning Board and the Chocorua Lake Conservancy Board of Directors.